The extra layer of fatty tissue under our chins is most often caused by being overweight. Sagging skin under the chin can also occur as we age and our skin loses elasticity, and in some cases, it can be genetic. Thankfully, toning of your neck and chin can be achieved by exercising. 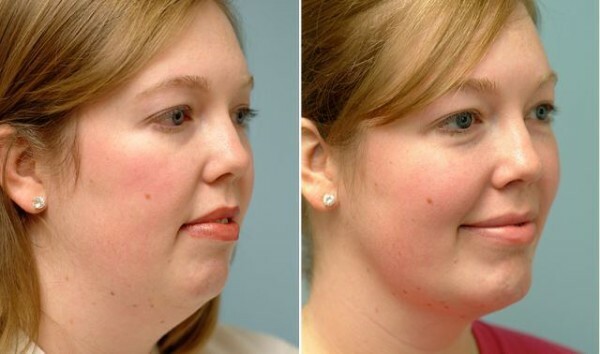 This article suggests an extraordinary technique that will help you get rid of your double chin in two weeks! The whole method is explained in a video above. The technique that you are about to see is called “natural face lift” and it is also very helpful with toning loose skin. If you regularly practice the presented exercises, you will tighten up your loose skin and lose double chin very soon.